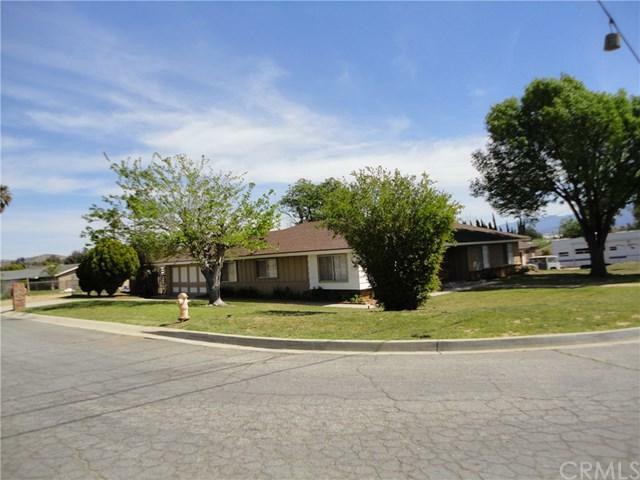 Ranch style single story 4 bedroom, 1 3/4 bath home on .57 acre level lot. Corner lot with double gate access for wide trailers and RV's. Additional double gated section to the back of the property for additional parking, garden, etc. Spacious living room and kitchen with a view of Mt. Baldy. Large family room has a floor to ceiling brick fireplace, open beam ceiling and newer ceiling fan. Kitchen cabinets just painted and new hinges, drawer handles and cabinet door knobs installed. Window blinds througho Ranch style single story 4 bedroom, 1 3/4 bath home on .57 acre level lot. Corner lot with double gate access for wide trailers and RV's. Additional double gated section to the back of the property for additional parking, garden, etc. Spacious living room and kitchen with a view of Mt. Baldy. Large family room has a floor to ceiling brick fireplace, open beam ceiling and newer ceiling fan. Kitchen cabinets just painted and new hinges, drawer handles and cabinet door knobs installed. Window blinds throughout the house. All bedrooms have paneled entry and closet doors. New laminate flooring in all bedrooms, closets and hall. Master bedroom has two large closets, ceiling fan and master bath has a new shower. 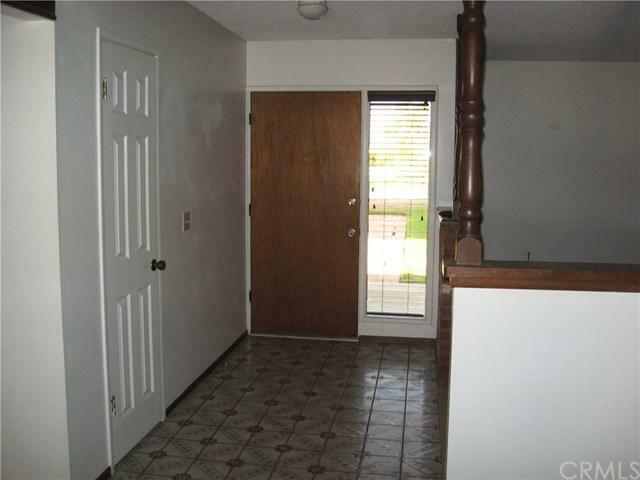 One additional bedroom has a newer ceiling fan. New water heater last year. Private patio with block wall for privacy. 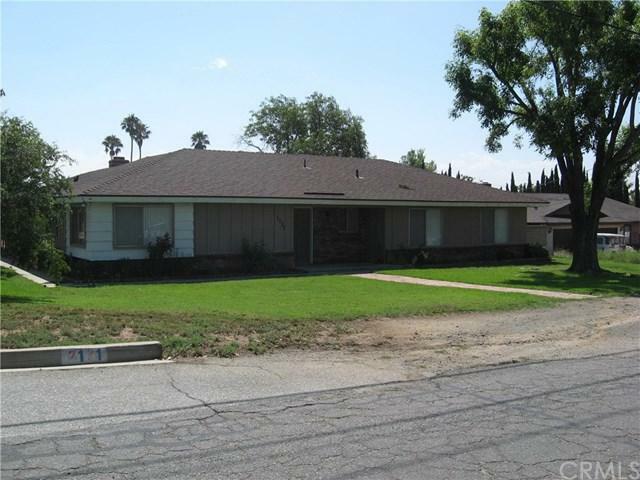 This horse property will accommodate 5 horses and 4 dogs per City of Norco regulations. Close to shopping, 15/91/60 freeways. 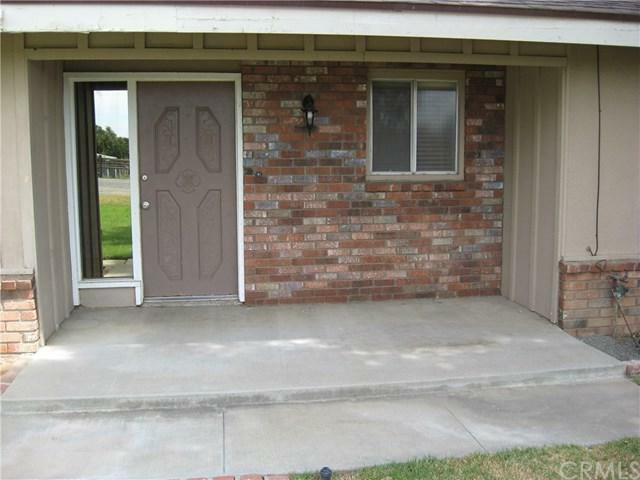 Walking distance to Norco College.